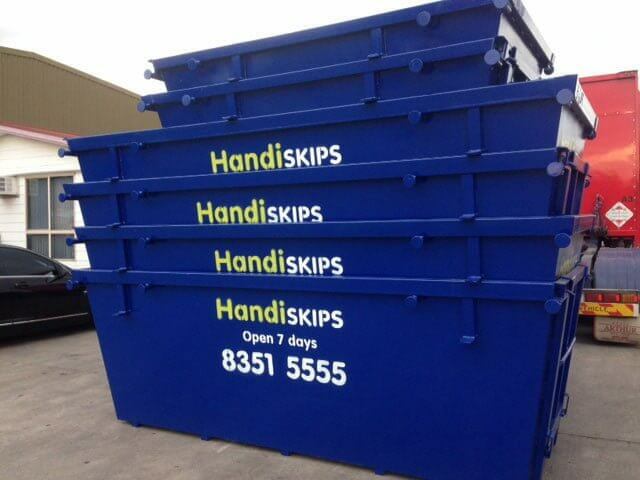 Handiskips SA is your local skip bin hire service providing an extensive waste removal service throughout Adelaide. 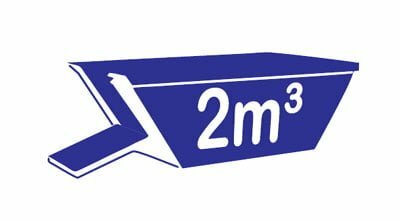 We supply mini skip bins for general household waste or maxi skip bins for builders, new house sites, renovations, and commercial buildings anywhere in Blackwood and neighbouring suburbs. 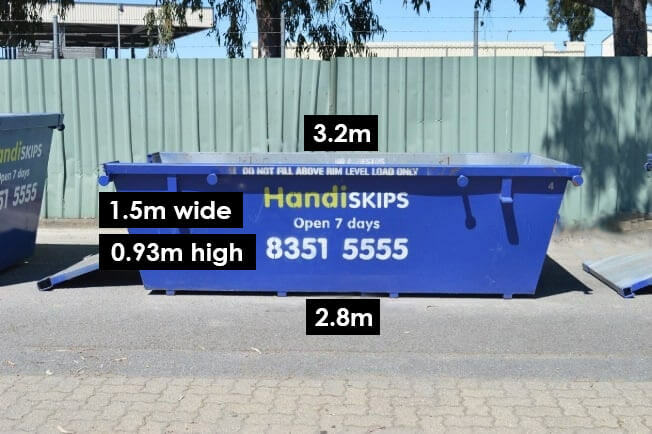 Handiskips SA has state-of-the-art equipment, versatile skip bins in big and small sizes to suit your rubbish removal needs with complete convenience. 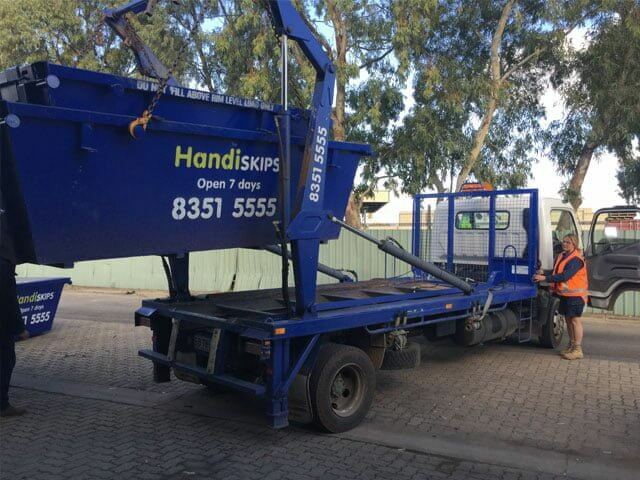 We promptly deliver skips to more than 200 Adelaide suburbs. 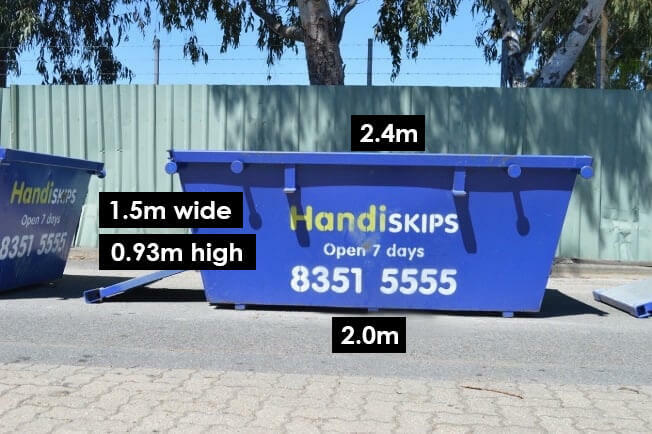 Available 7 days a week, Handiskips SA is the go-to skip hire service for Blackwood rubbish removal and waste recycling requirements. 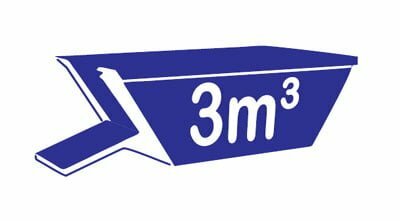 We carry the most common sizes of skip bins, mini skips to maxi skips, to remove your unwanted rubbish and waste with ease and no fuss. 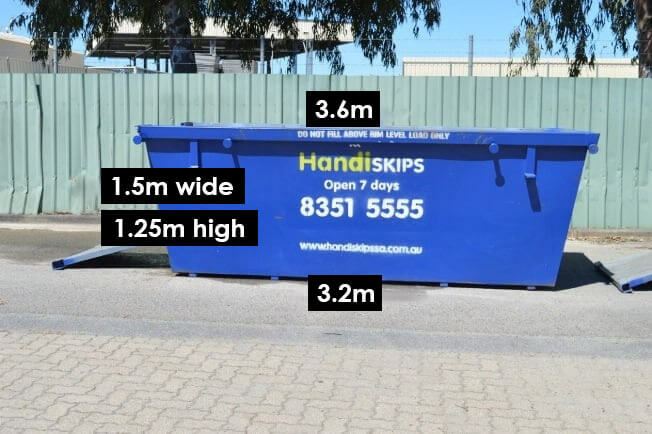 Handiskips SA bins are clean and presentable skip bins with access doors that make it easy for getting all your rubbish into the skip. 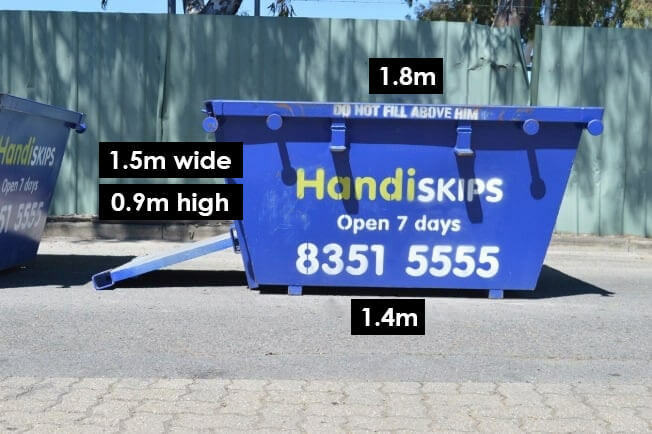 Our skips bins in Adelaide are lower and longer. 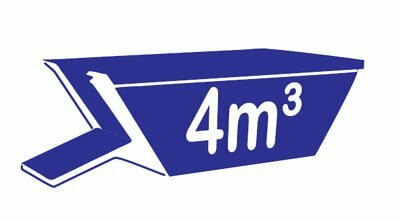 This makes it easy to fit heavier and larger items in the bin, such as fridges and sofas, without you having to exert lots of effort. 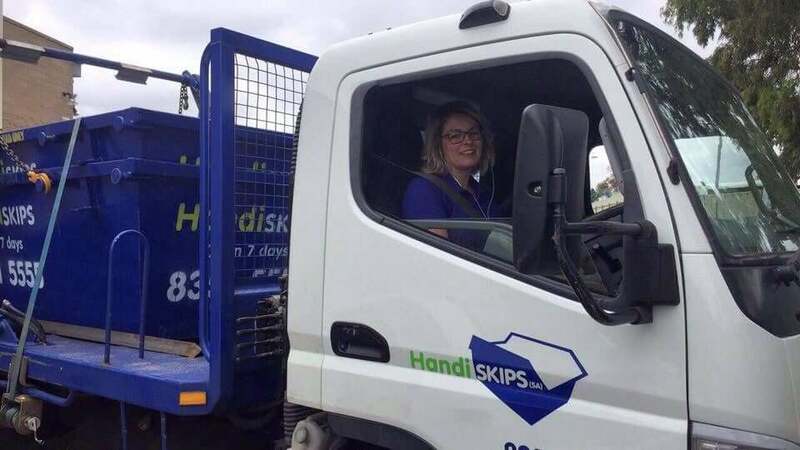 ALL TYPES OF RUBBISH REMOVAL WITH HANDISKIPS SA – CALL LISA OF HANDISKIPS SA TODAY! 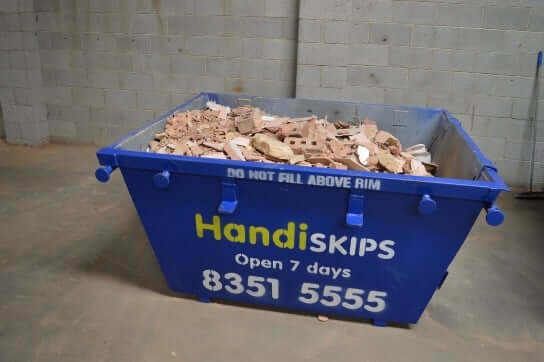 Give Handiskips SA a call and we will provide you with a prompt and efficient skip bin hire service. 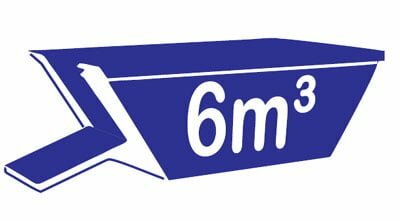 If you have further questions regarding any of skip bin sizes or services or if you would like to request a free estimate, please call Lisa today. We are more than happy to help in any way possible and look forward to assisting you with Blackwood waste management and rubbish needs. Call Lisa today to find out more and get free estimates on any big or small skip bin hire and rubbish removal job.